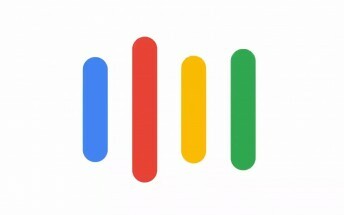 According to Android Police, Google will soon be bringing Assistant to the iOS platform. The app will only be available in the US at launch and will be released in other regions later. So far, the only way to access Google Assistant on iOS was through Allo. Of course, there is Google Now available through the Google Search app. We are not sure whether the Assistant functionality will be part of the Search app or a different app altogether. The Assistant feature is expected to arrive shortly and it is speculated that it will be announced during Google I/O this week.